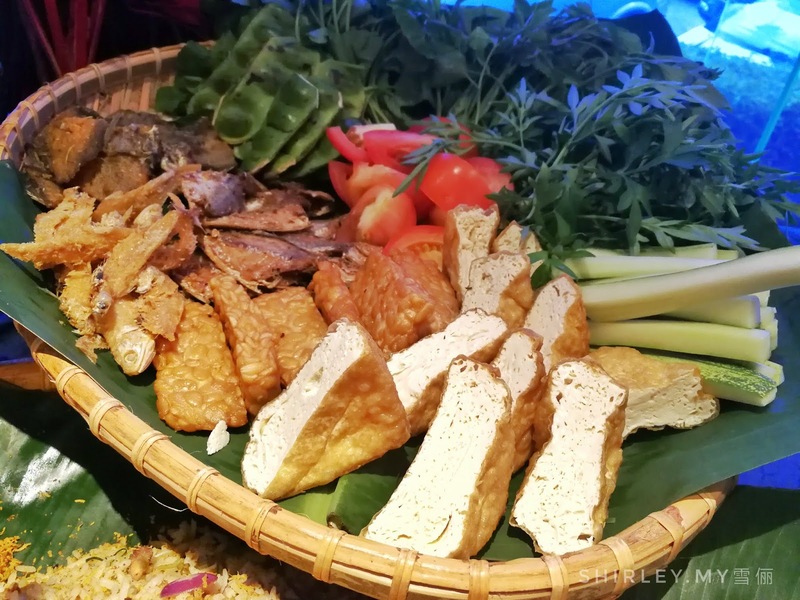 Armada Hotel Petaling Jaya has come out with the theme of 'CITARASA KAMPUNG' to celebrate the joyous occasion of 'Berbuka Puasa' right at their Utara Coffee House. 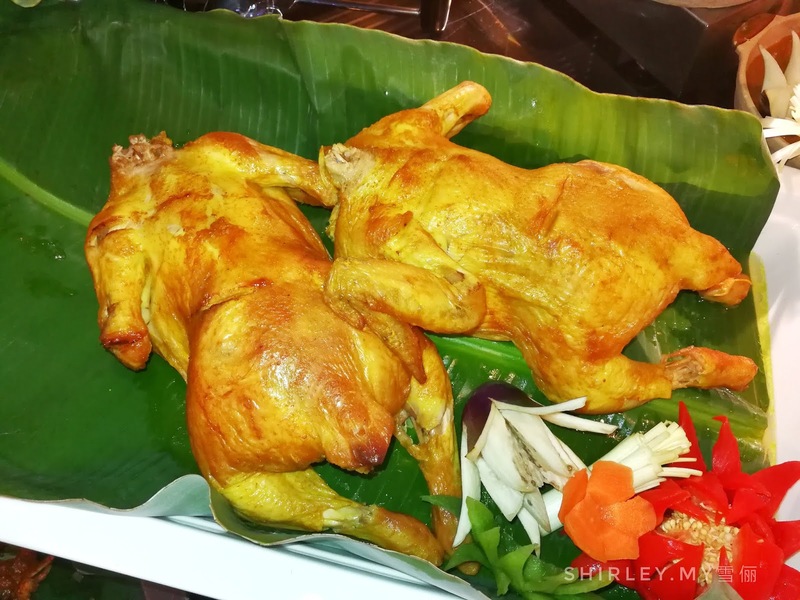 The hotel has a wonderful team of culinary masters who prepare the gastronomic storm of mouth-watering traditional and international favorites. 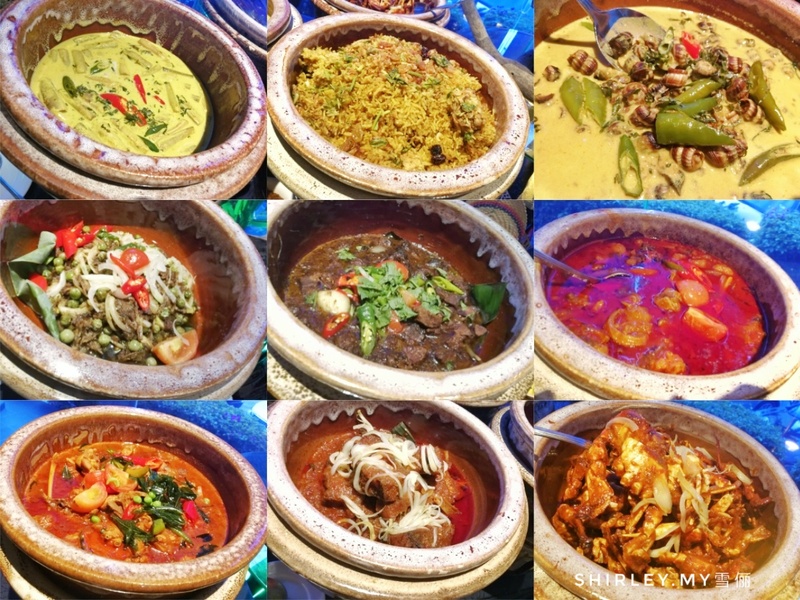 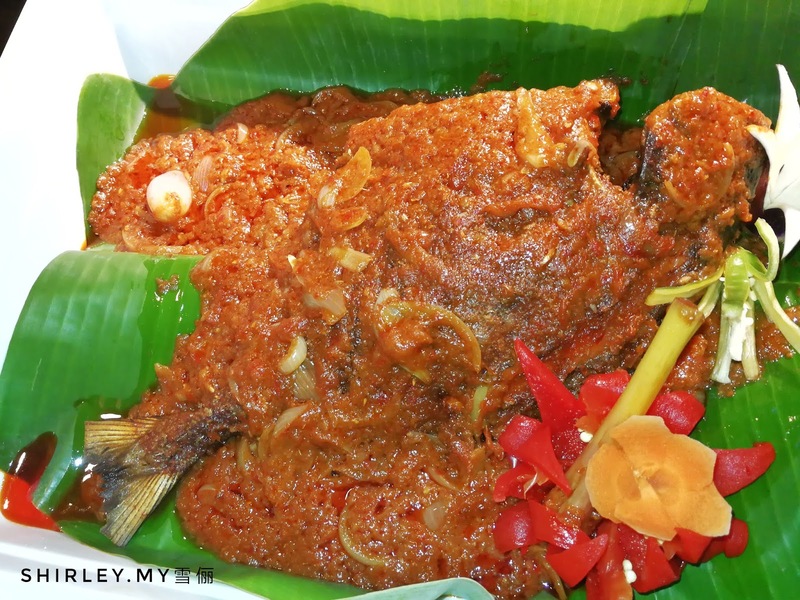 For Kerabu fans, the hotel has specially prepared several types of innovative creations such as Kerabu Mangga, Kerabu Sotong, Kerabu Kacang Botol and Kerabu Soo Hoon. 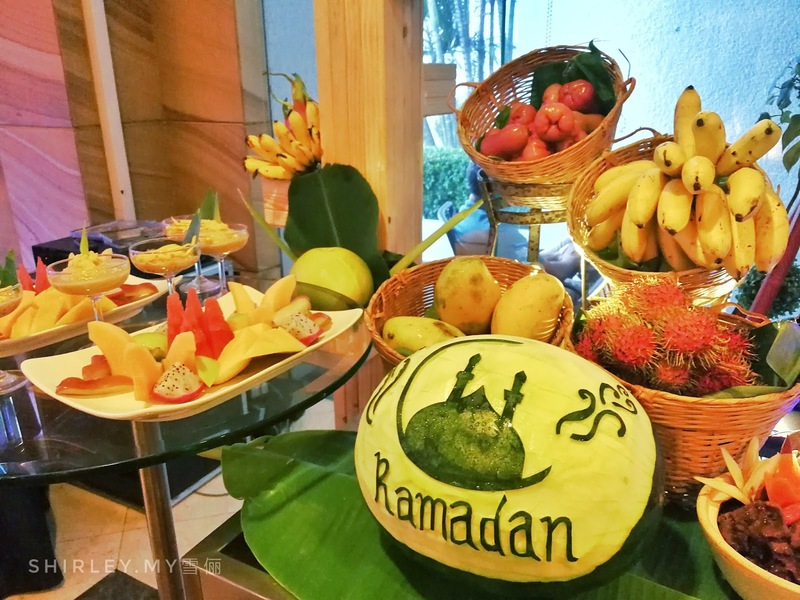 Desserts include traditional Malay Kuih, French pastries and tempting sweet delicacies such as Pengat Nangka with Sago, Bubur Pulut Hitam, Ais Kacang and Serawa Durian with Pulut all prepared specially for the sweet tooth. 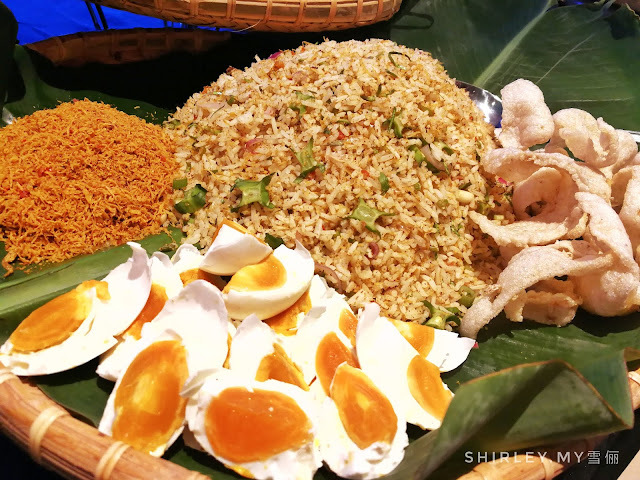 There's also a variety of beverages prepared for you to quench your thirst such Cincau, Kelapa Muda, Jagung, Kembang Semangkuk, Selasih and more. 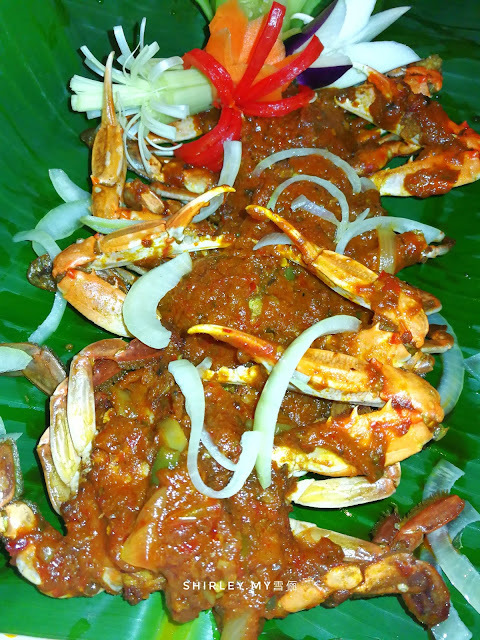 For reservation, you may contact 03-7954 6888 ext. 4557.